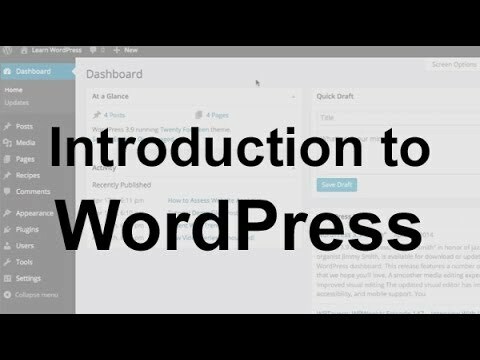 A quick guide about how to add a forum in WordPress to diversify your website and build a community. 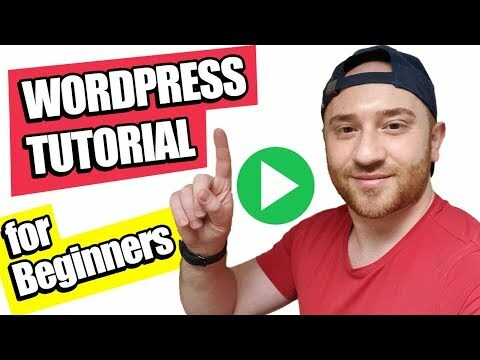 Whether you are looking to build a Community around your website, add user generated content or want to have support questions and answers publicly displayed, then you need to know How to Add a Forum in WordPress. 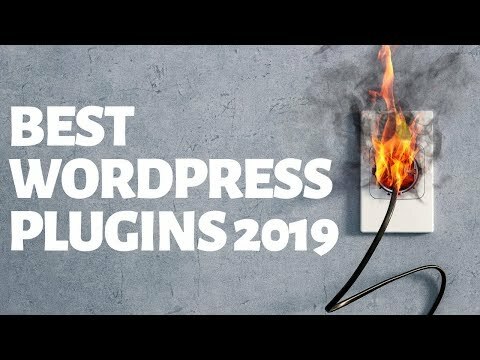 For this, we've selected and compared the Best Forum Plugins for WordPress, all you have to do is select the one that best fits your needs. 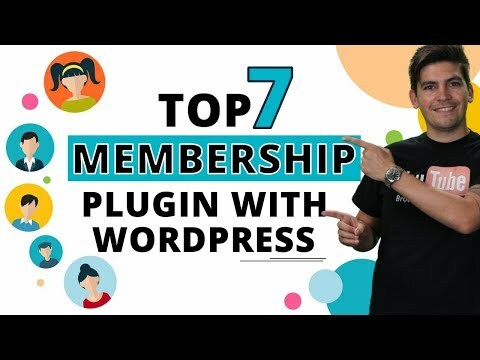 Whether you are looking to build a Community around your website, add user generated content or want to have support questions and answers publicly displayed, then you need to know How to Add a Forum in WordPress. 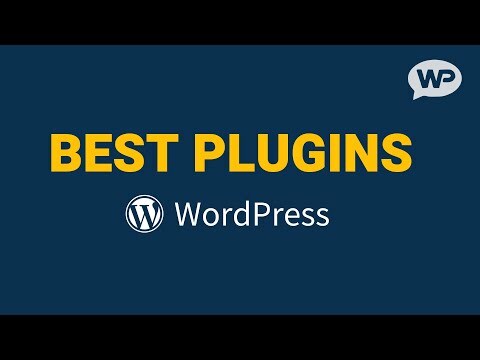 For this, we’ve selected and compared the Best Forum Plugins for WordPress, all you have to do is select the one that best fits your needs. 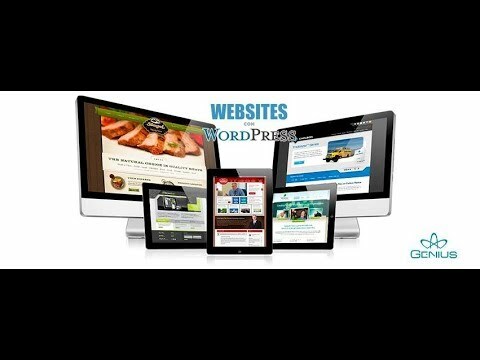 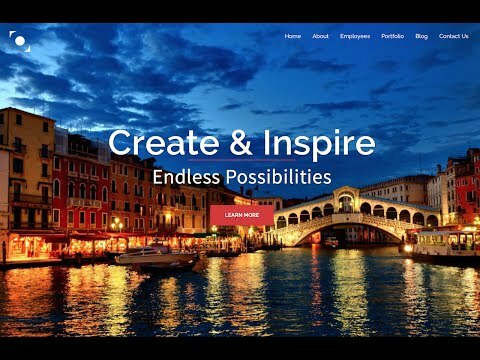 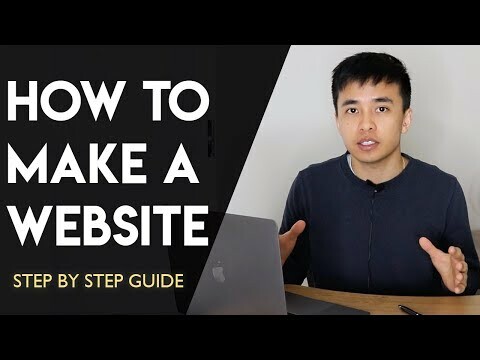 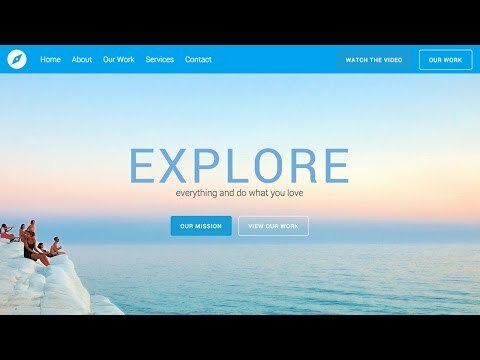 How to Make a WordPress Website for FREE - Best Method for 2019!